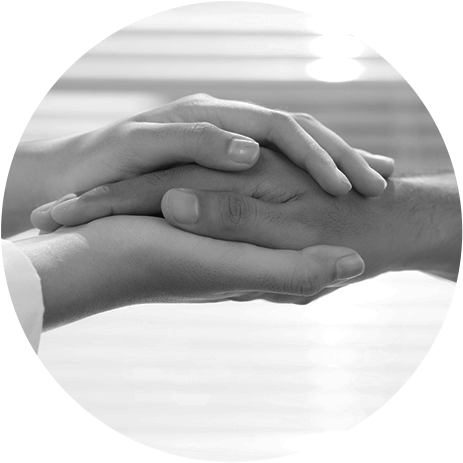 Immunovative Therapies, Ltd. is a clinical stage Israeli biopharmaceutical company specializing in the translation of proven immune mechanisms into immunotherapy products and protocols for treatment of cancer and infectious diseases. 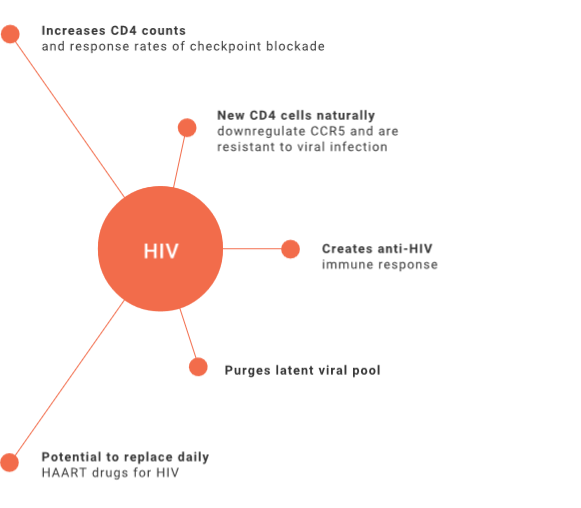 Our patented “Mirror EffectTM” technology provides an immunological platform for the development of drugs that elicit the same powerful anti-tumor and anti-HIV effects of bone marrow/stem cell transplant procedures while eliminating the devastating side effects of the procedure and the need for a tissue matched donor. 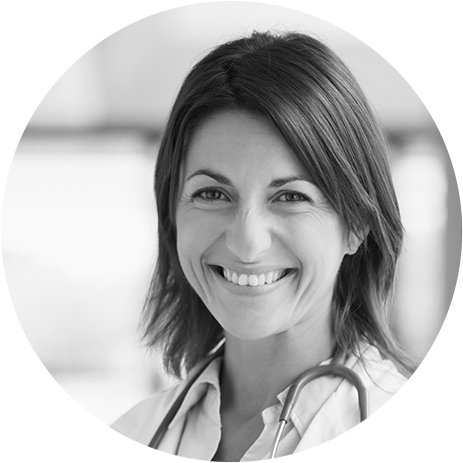 We have two products in clinical development: AlloStim®, a bioengineered living cell allograft; and Chaperone-Rich Cell Lysate (CRCL), a patient-specific heat shock protein vaccine. 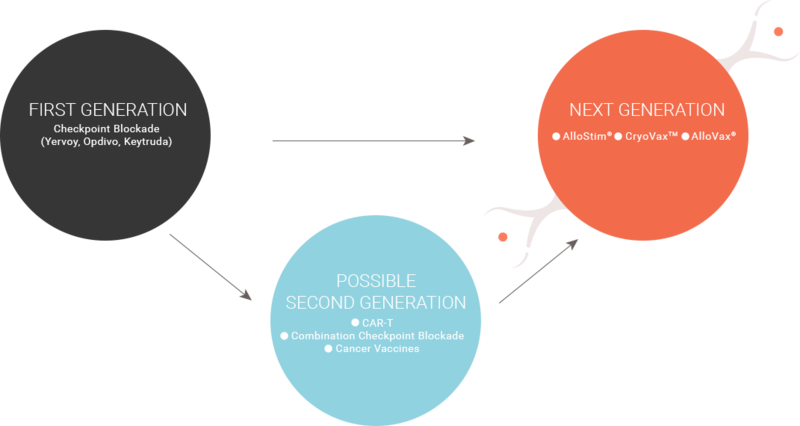 AlloStim combines with a tumor cryoablation (killing by freezing) method to create an in-situ cancer vaccine called CryoVaxTM and combines with CRCL to create a personalized cancer vaccine called AlloVaxTM. First generation immunotherapy drugs are in the class called “checkpoint blockade”. FDA approved checkpoint drugs include Yervoy, Opdivo and Keytruda. In order for the immune system to destroy tumor cells, a cascade of immune events is triggered. Along this cascade are various checkpoints where immune cells receive either positive or negative signals. The end of the cascade comes when killer immune cells reside in proximity to the tumor cells and are ready to kill. At this point, a final checkpoint signal is delivered to the killer immune cells. A positive signal causes the killer cell to kill the tumor. A negative signal causes the killer cell to rest and not kill. Tumors can send a negative checkpoint signal to killer cells in order to evade immune attack. Checkpoint blockade drugs work by interfering with this negative signal. When the negative signal is blocked, the resident killer cells can proceed to kill the tumor cells. The response rates to checkpoint blockade drugs are low and the indications in which they are effective are limited. 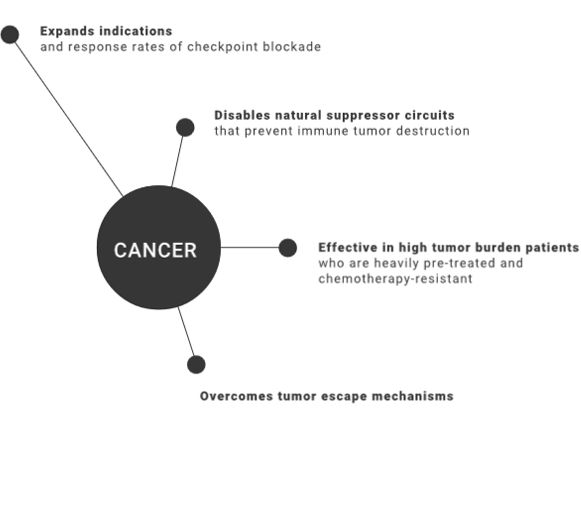 Nevertheless, in the circumstance that a cancer patient will respond to checkpoint blockade, they have a good chance of achieving long term survival. This is a significant achievement, as checkpoint blockade can work in patients that have failed all types of cancer therapy. Second generation immunotherapy drugs are now under development which aim to address the limitations of the current generation checkpoint drugs. In order for the first generation immunotherapy checkpoint blockade drugs to work, they require that there be properly trained and armed killer immune cells resident in the tumor beds. However, it is rare for cancer patients to have killer cells infiltrating tumor sites. Accordingly, one aim of research for second generation immunotherapy drugs is to elicit the formation of killer immune cells in patients where these cells don’t exist and combine this technology with checkpoint blockade. In order to elicit killer cells which are able to kill tumor cells, researchers are working to develop cancer vaccines. Another approach is to genetically engineer a patient’s killer cells outside the body so that they will recognize tumor cells and then infuse these engineered cells back to the same patient. 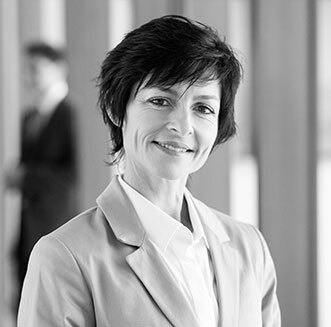 A popular technology for this approach is known as “CAR-T” cells. Another problem limiting the effectiveness of first generation checkpoint blockade drugs is that these drugs block only one checkpoint signal that occurs at the end of the immune cascade. However, tumors have been found to express numerous types of negative checkpoint signals and there are various other checkpoints that occur along the immune cascade leading to development of killer cells. Accordingly, another approach for development of second generation immunotherapy drugs is to develop checkpoint blockade drug cocktails that can block numerous unwanted signals to immune cells. The problem with these approaches is that they are not economically feasible. Just one checkpoint drug now costs over US$100,000. The only FDA approved cancer vaccine, Provenge (Sipuleucel-T), costs over US$90,000 for a course of treatment. Accordingly, the costs of combining multiple checkpoint blockade drugs or combining checkpoint blockade with cancer vaccines is a solution that may not be economically feasible. Solves the problems that limit the effectiveness of first generation checkpoint blockade such as low response rate and limited indications.